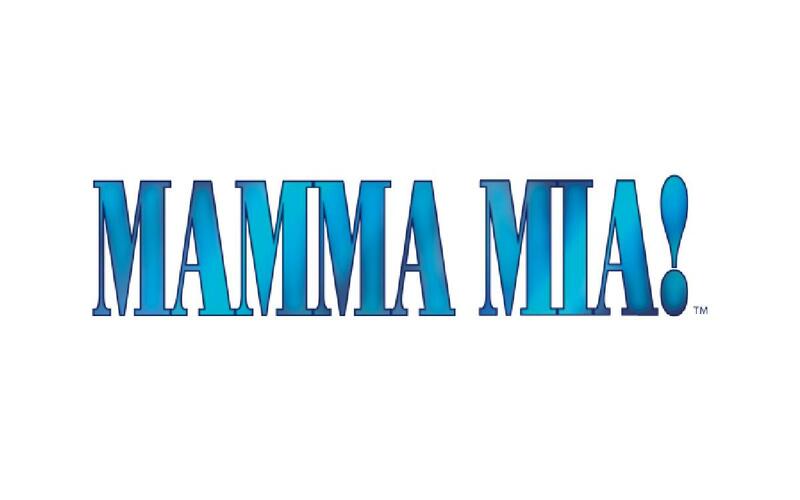 Cupcake Theater :: Mamma Mia! MAMMA MIA! WAS ORIGINALLY PRODUCED IN LONDON BY JUDY CRAYMER, RICHARD EAST AND BJÖRN ULVAEUS FOR LITTLESTAR IN ASSOCIATION WITH UNIVERSAL. MUSIC PUBLISHED BY UNIVERSAL MUSIC PUBLISHNG GROUP AND EMI GROVE PARK MUSIC INC. AND EMI WATERFORD MUSIC INC.
**The Show is rated PG. MAMMA MIA! is presented through special arrangement with Music Theatre International (MTI). 421 West 54th Street, New York, NY 10019. Phone: 212-541-4684. Fax: 212-397-4684.